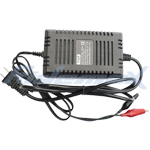 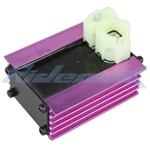 X-PRO® 4-Pin Voltage Regulator for 50cc-150cc ATVs, Scooters & Go Karts,free shipping! 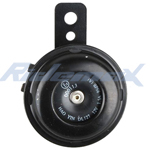 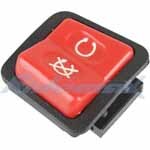 X-PRO® Kill Switch Button for 50cc 150cc 250cc Moped Scooters,free shipping! 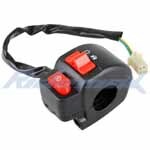 X-PRO® Brake Light Switch for 50cc 150cc 250cc Scooter Moped,free shipping! 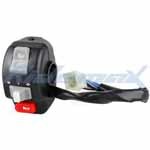 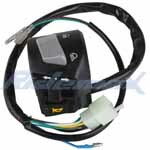 X-PRO® Left Handlebar Switch Integrated for 50cc & 150cc Scooter,free shipping! 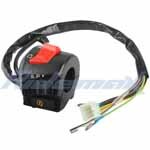 X-PRO® Right Handlebar Switch Integrated for 50cc & 150cc Scooter,free shipping! 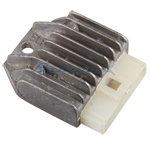 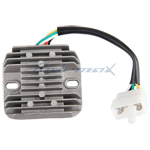 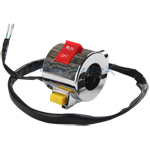 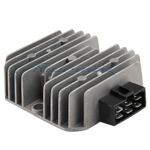 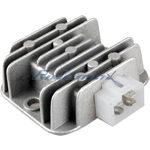 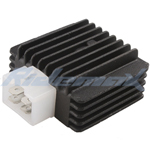 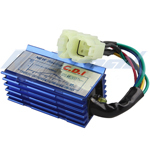 X-PRO® 4-Pin Voltage Regulator Rectifier for 50cc & 150cc GY6 Engine Scooter,free shipping! 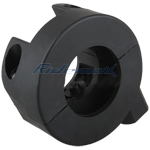 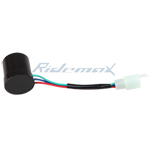 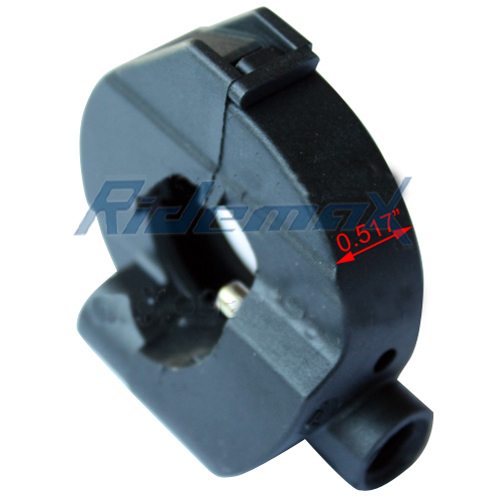 Horns for Universal 50cc 150cc 250cc Scooter 12V / 1.5A,free shipping! 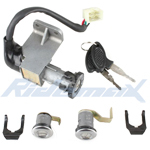 X-PRO® X-PRO® Ignition Key Switch Set for 150cc Scooter Moped,free shipping! 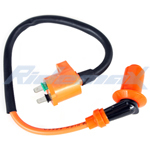 X-PRO® Ignition Coil for 150cc Scooters, ATVs & Go Karts,free shipping! 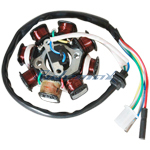 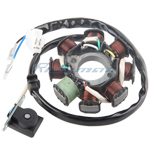 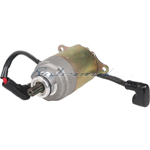 X-PRO® 8 Coil Magneto Stator for 150cc Scooter,free shipping! 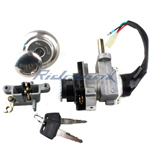 X-PRO® Ignition Key Switch Set Assembly for 50cc-150cc Scooters,free shipping! 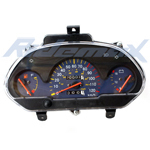 Speedometer Instrument Assembly for 50cc Scooter,free shipping! 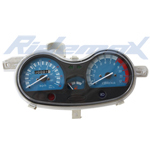 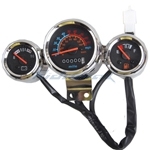 Speedometer Gauge for GY6 150cc Scooters,free shipping! 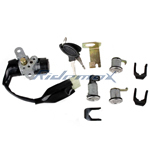 X-PRO® Ignition Key Switch Set for 50cc 125cc 150cc scooters,free shipping! 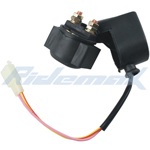 X-PRO® AC Volt Regulator Rectifier for 150cc scooter,free shipping! 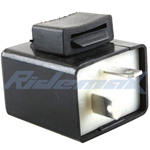 Left Handlebar Switch Control Assembly for 50cc & 150cc Moped Scooters,free shipping! 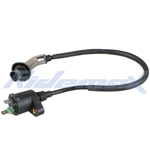 Right Handlebar Switch Assembly for 50cc & 150cc MC-16K Scooter Moped,free shipping! 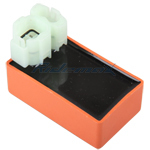 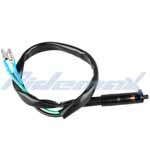 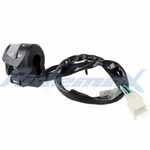 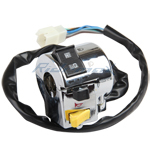 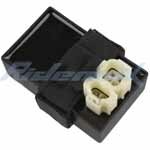 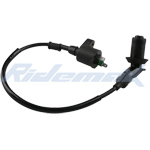 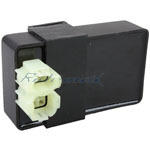 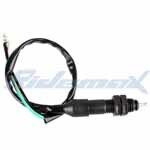 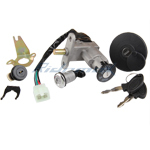 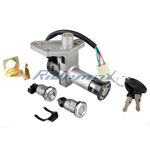 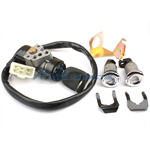 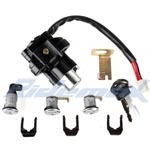 Right Handlebar Switch Assembly for GY6 150cc & 250cc MC-54 Scooter (5-Pin),free shipping!